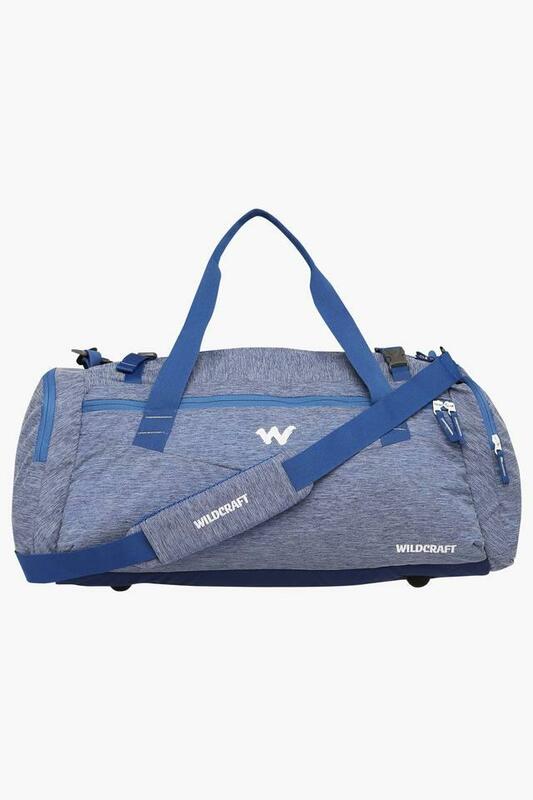 Keeping your practical requirements while travelling in mind, this duffle bag has been designed to perfection by Wildcraft. 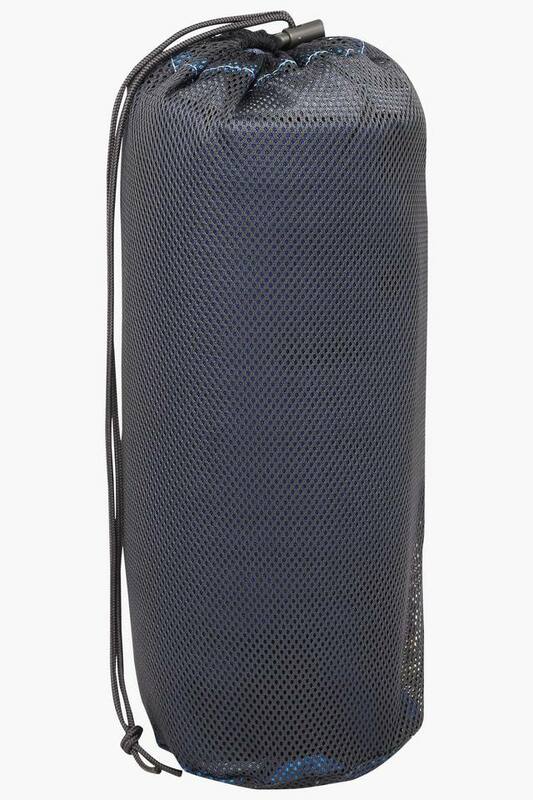 It has one spacious compartment and a zip closure so that you can carry your belongings organised and safe. 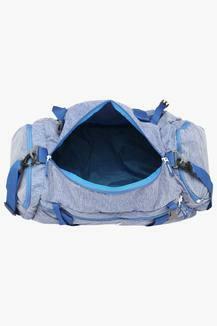 Besides, it promises an easy maintenance as it is crafted from a blended material. 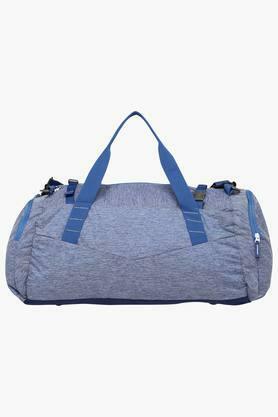 Ideal for carrying your essentials while travelling, this duffle bag features an ergonomic design. It comes with a storage bag for keeping the bag in proper shape when it is not in use.